As I had a terrible experience about my eyes in the last night-flight, I prepared a secret weapon this time. 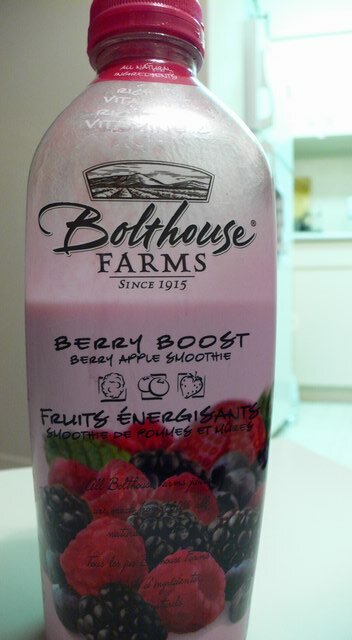 I got it at Save on Foods in Ladner, the nearest village from the airport. 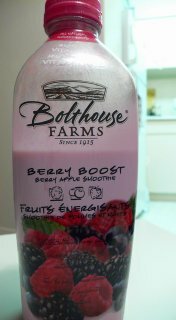 It is a bottle of blueberry smoothie which contains a lot of effective component called anthocyanin. This dark blue material is said to activate human eyes and I felt it personally. I drank the beverage a few minutes before the flight, and I felt it worked very well; I could see the memo on my knee-pad in the dark airplane without difficulty. If you have difficulty in your night vision, I recommend that you have blueberries before night flying, driving and whatever activity in darkness. It would take effect at once.